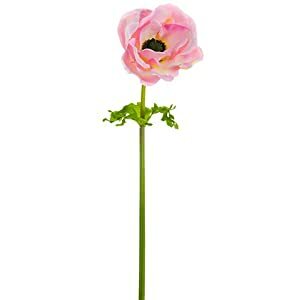 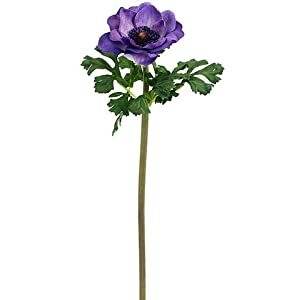 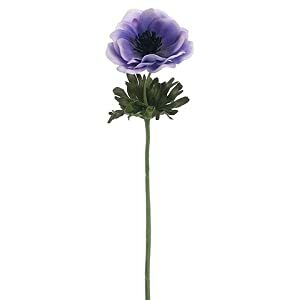 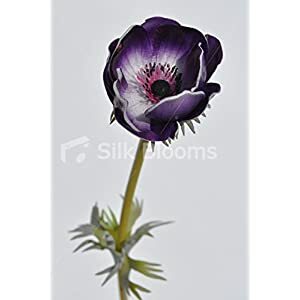 Our range of silk anemone flowers can promptly give an enchanting look and feel to your environment. 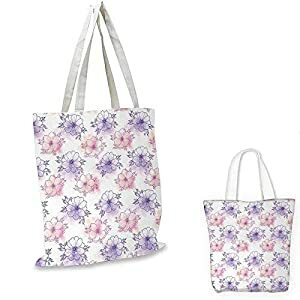 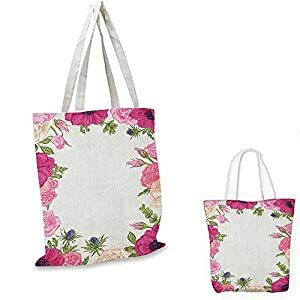 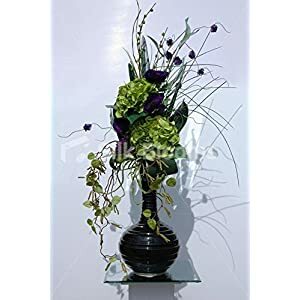 They are a spectacular room adornment that needs zero care at all – maybe the occasional dust! 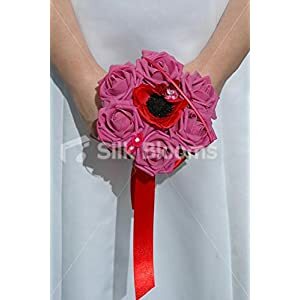 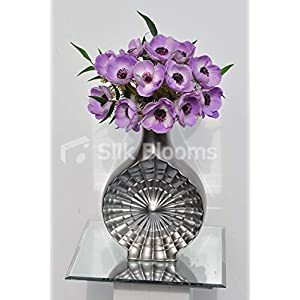 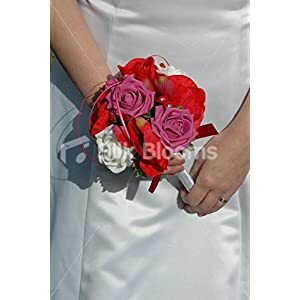 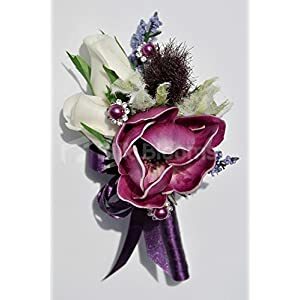 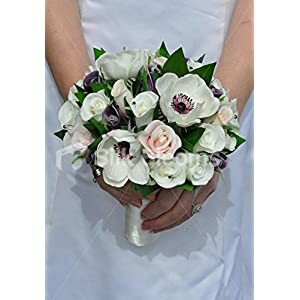 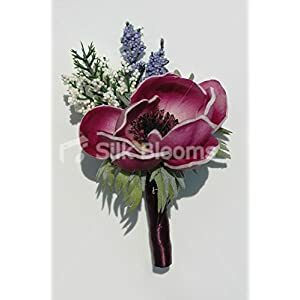 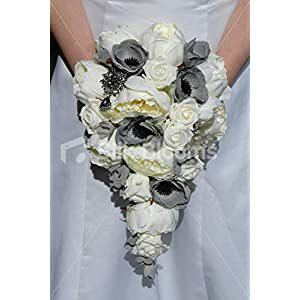 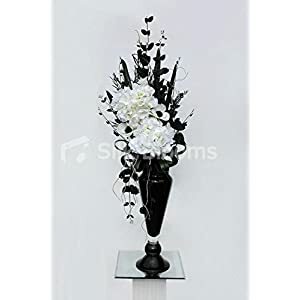 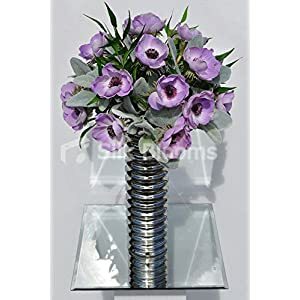 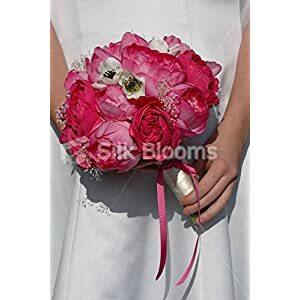 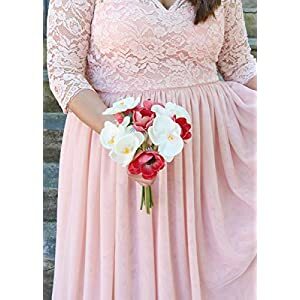 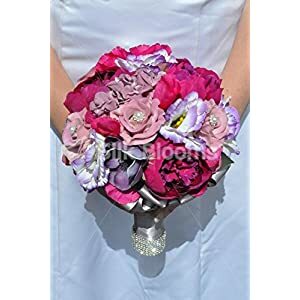 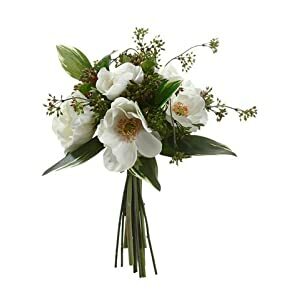 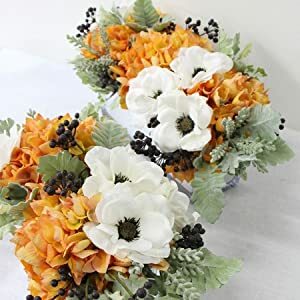 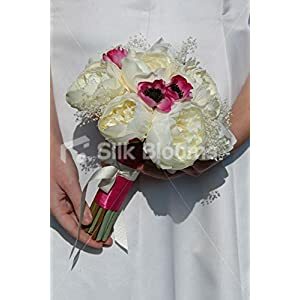 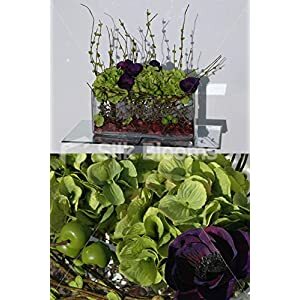 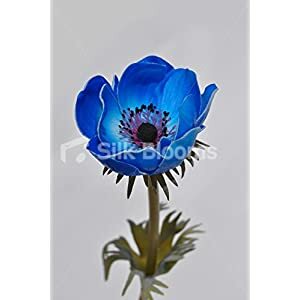 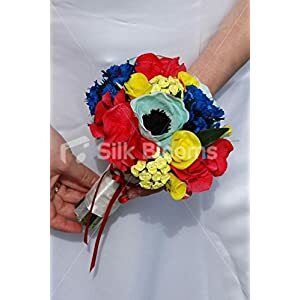 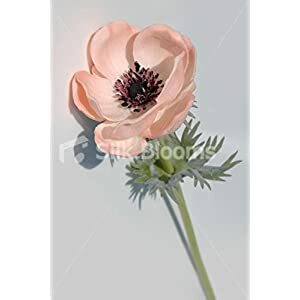 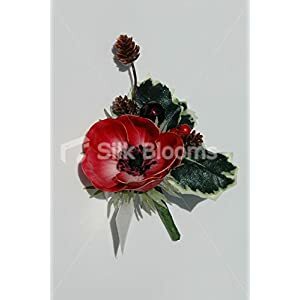 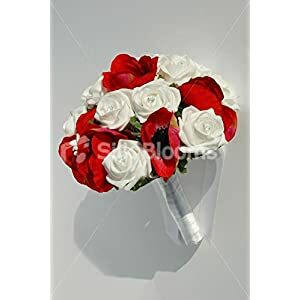 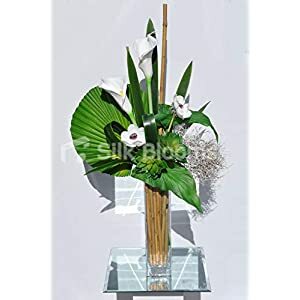 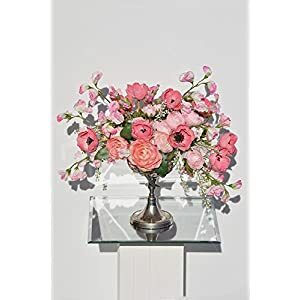 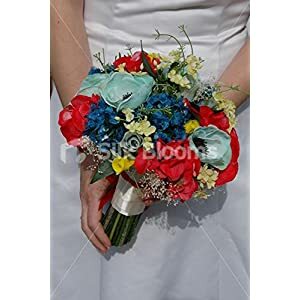 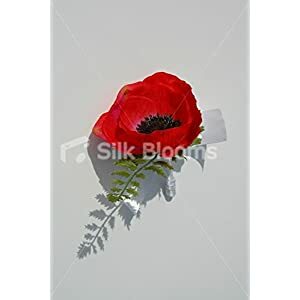 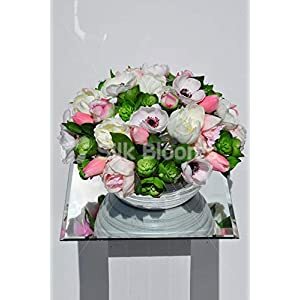 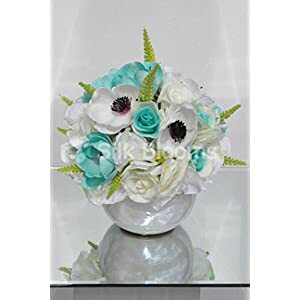 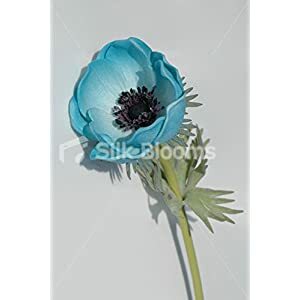 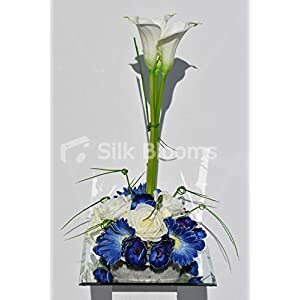 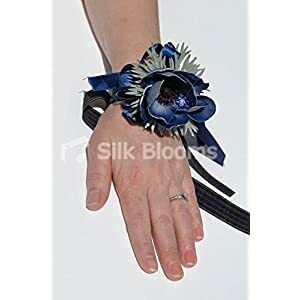 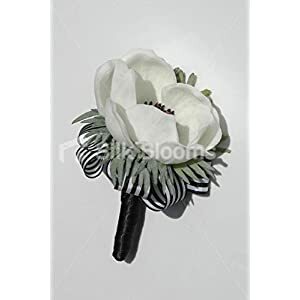 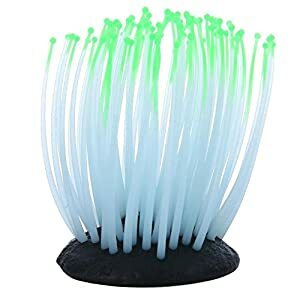 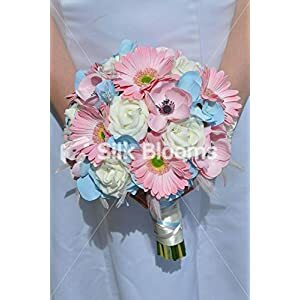 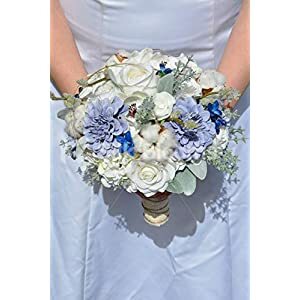 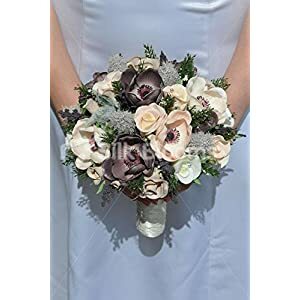 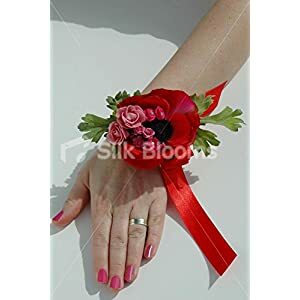 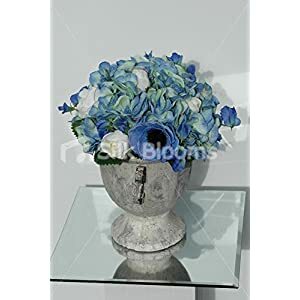 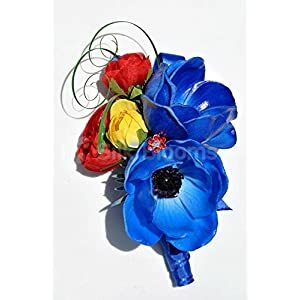 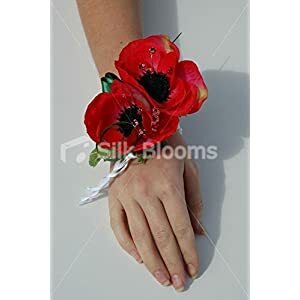 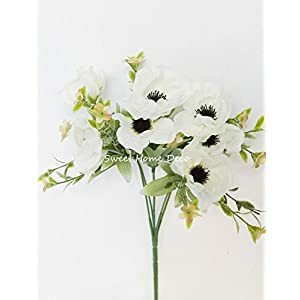 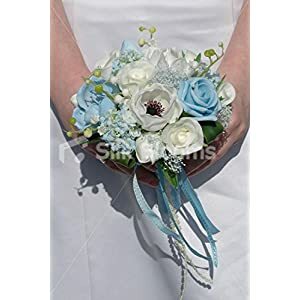 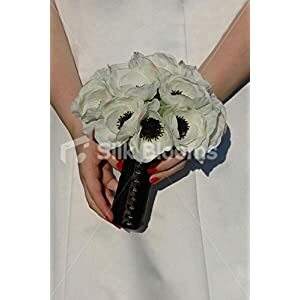 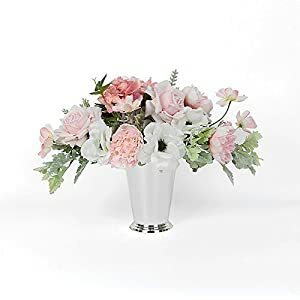 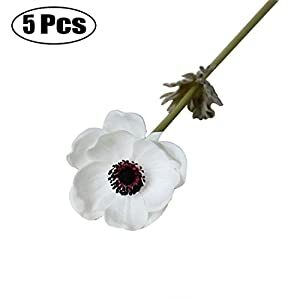 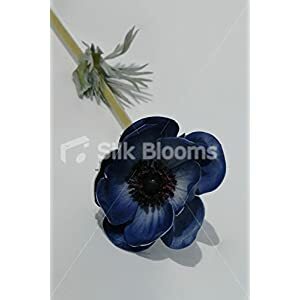 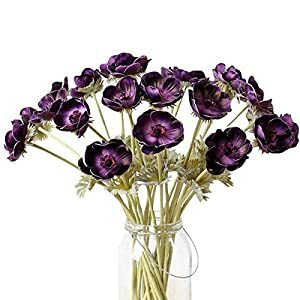 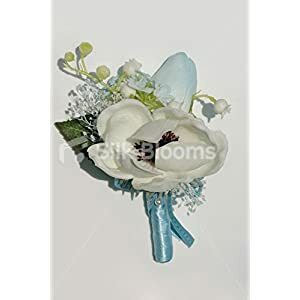 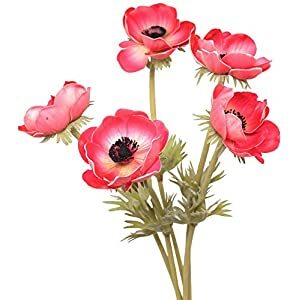 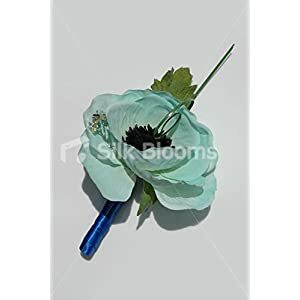 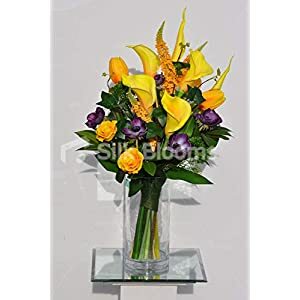 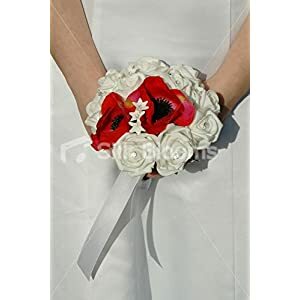 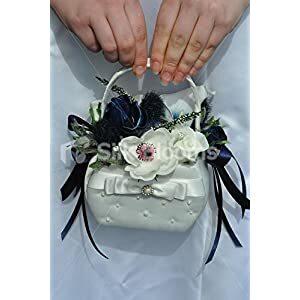 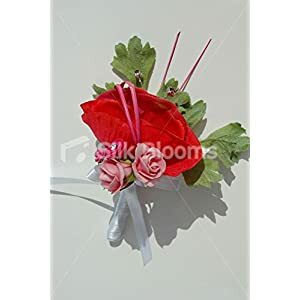 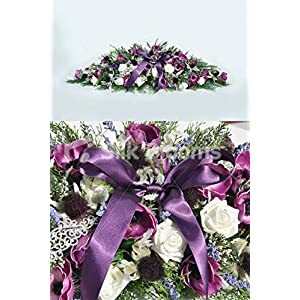 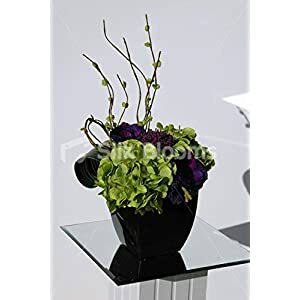 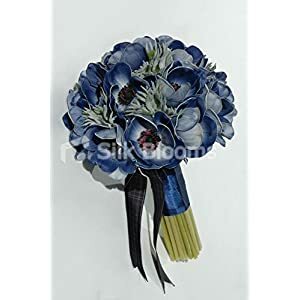 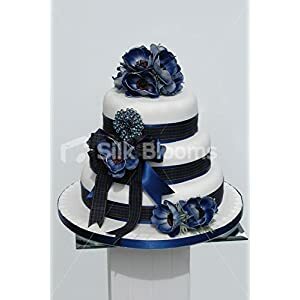 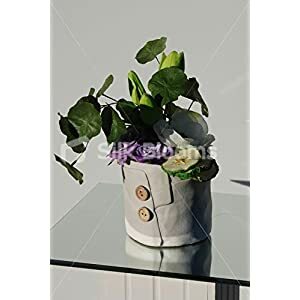 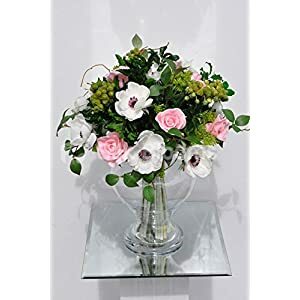 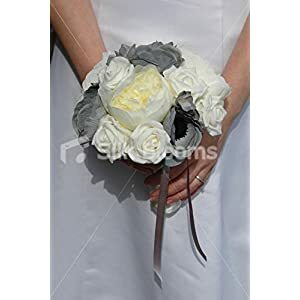 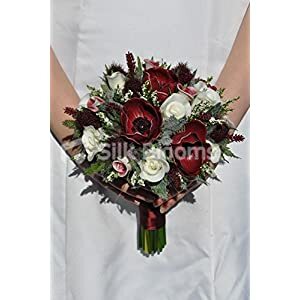 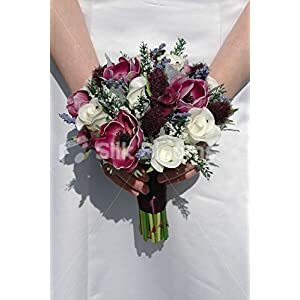 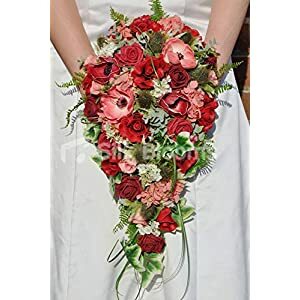 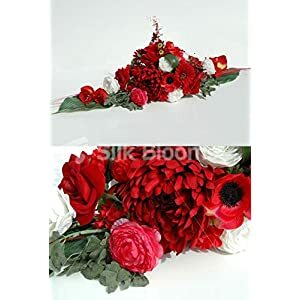 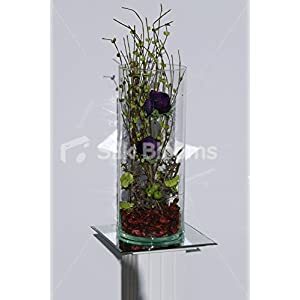 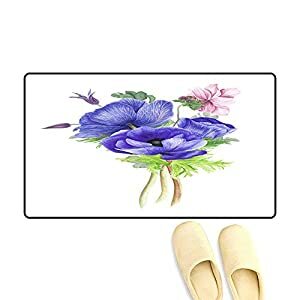 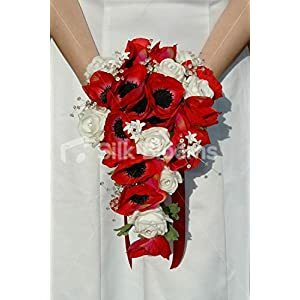 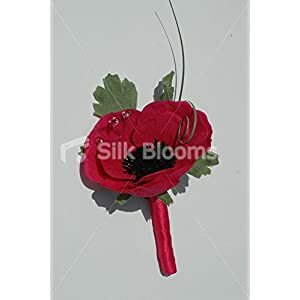 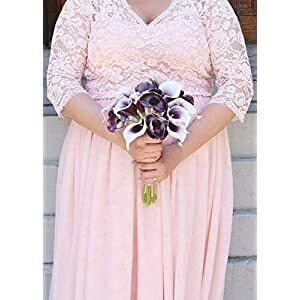 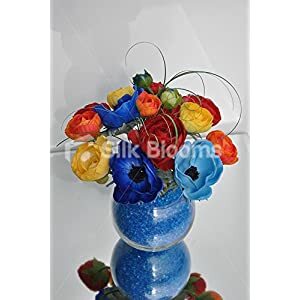 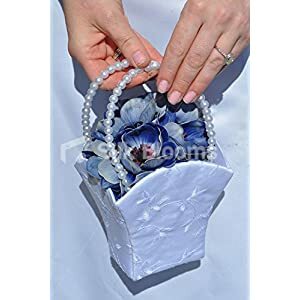 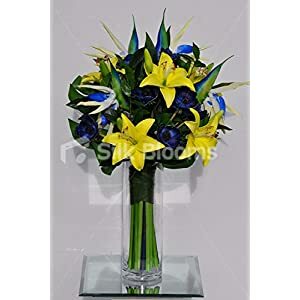 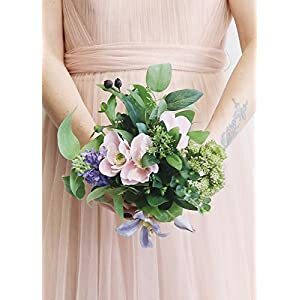 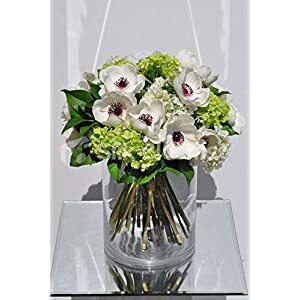 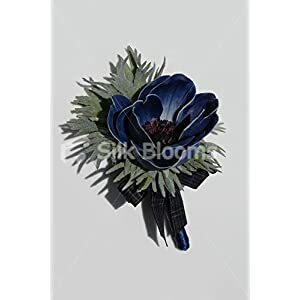 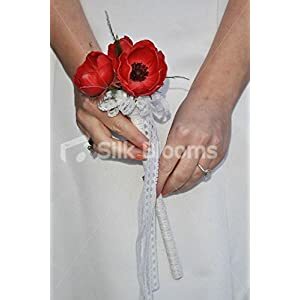 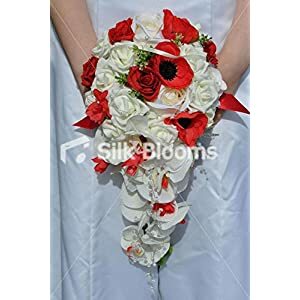 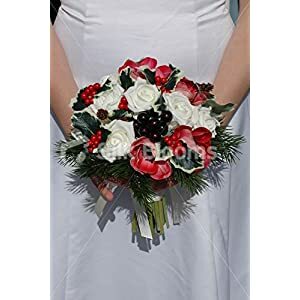 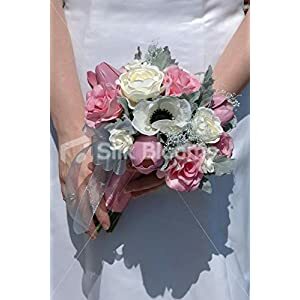 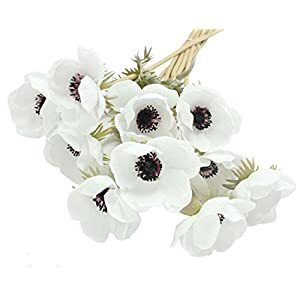 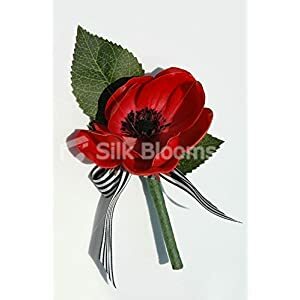 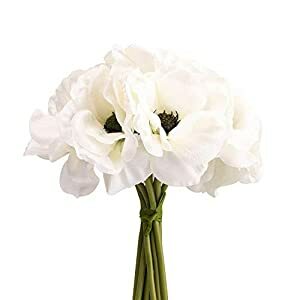 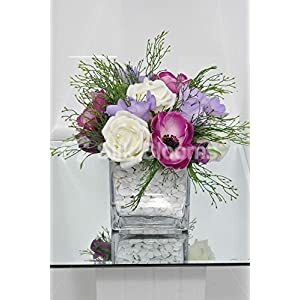 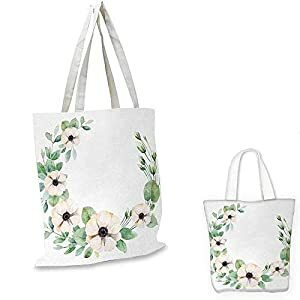 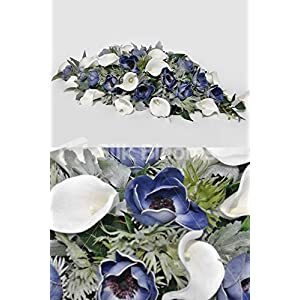 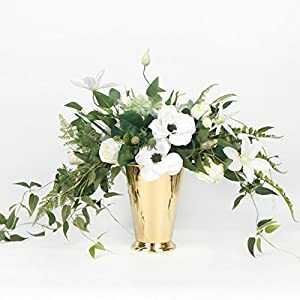 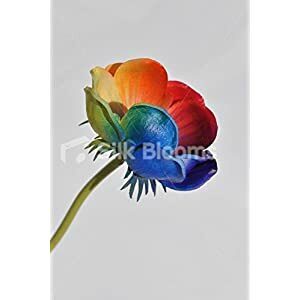 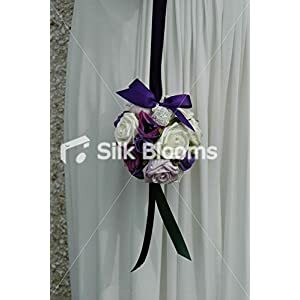 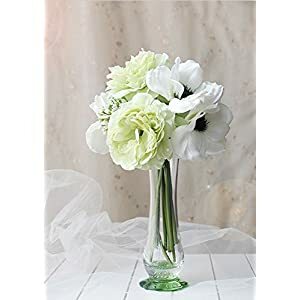 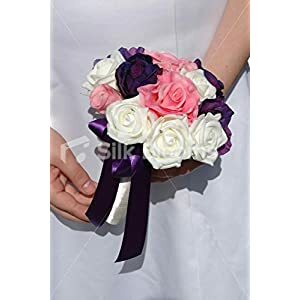 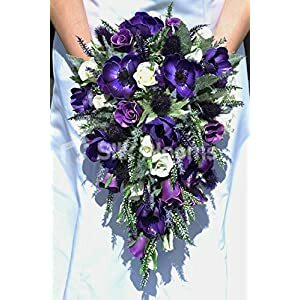 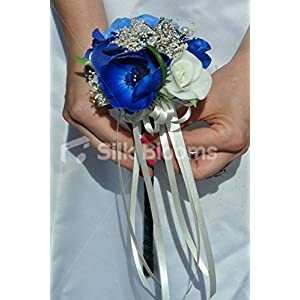 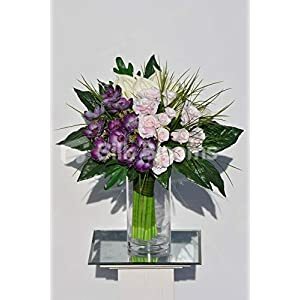 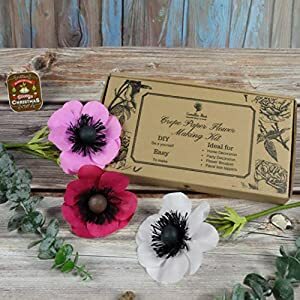 You can supplement the artificial anemone flowers at Silky Flower Store using different flowers as well as set up classy plus lovable wedding ceremony decorations. 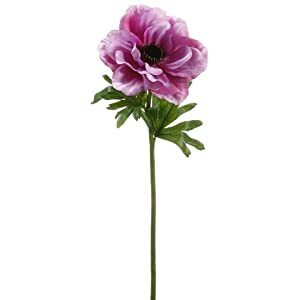 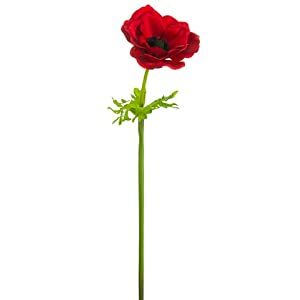 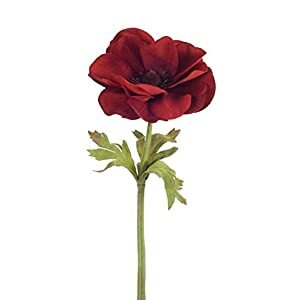 Regardless of where they are placed – such artificial anemone flowers can enhance ones rooms beautifully. 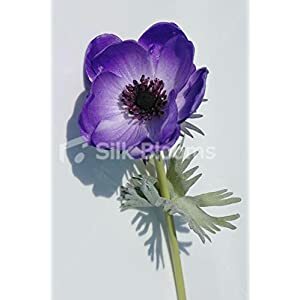 These silk anemone flowers will be among your most flamboyant plus vibrant blooms in your home. 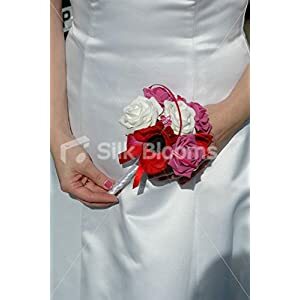 They’re extremely appealing and will create a sparkle in whichever spot where you put one. 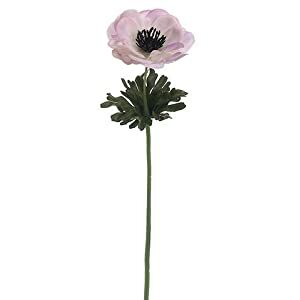 You can use the aura and magic from this range of faux anemone flowers that’ll move the interior to another standard. 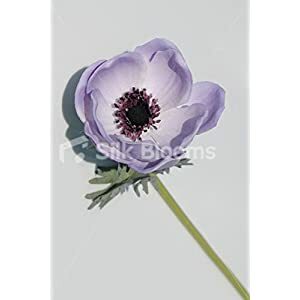 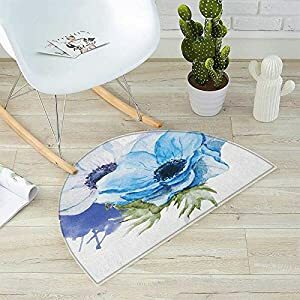 Should you be seeking to set up a soothing bed room – you will find such stunning faux anemones to be perfect. 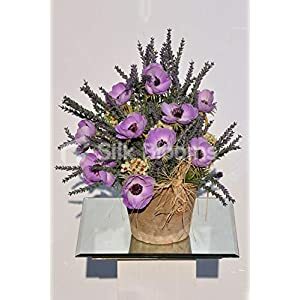 You will find that they’re going to generate a peaceful plus soothing room that’ll allow you to enjoy ones moments plus thoughts. 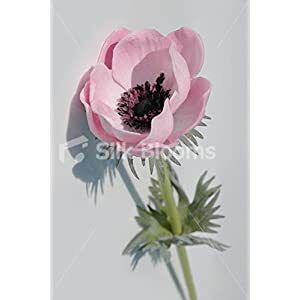 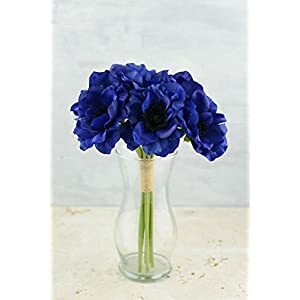 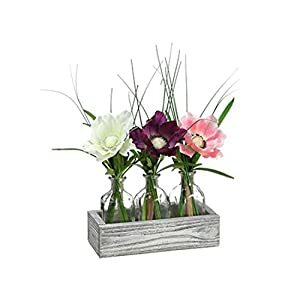 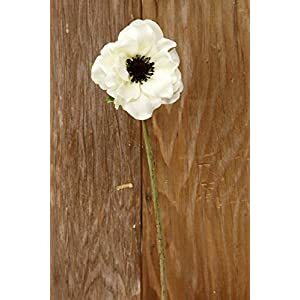 They provide an ideal component to make a modern, clean look – so these fake anemone flowers adds a perfect hint of the outside in the environment. 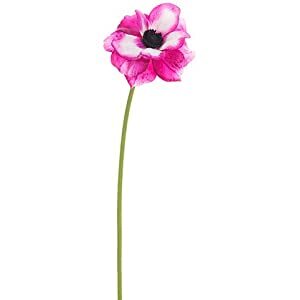 Anemone FlowerRound Composition with Flourishing Fresh Bedding Plants and StemsGreen Peach Black. 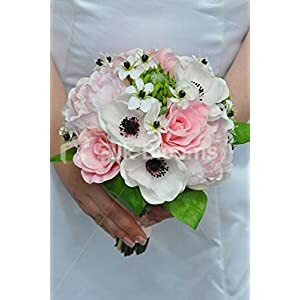 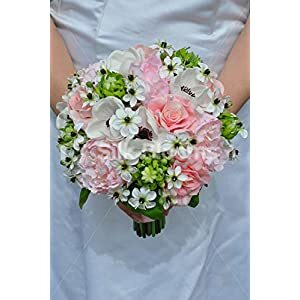 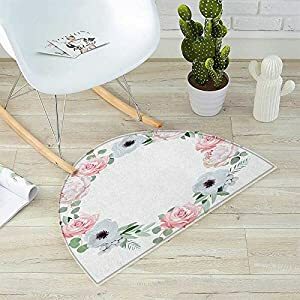 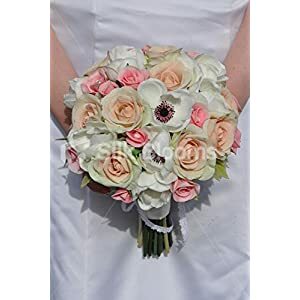 Anemone FlowerPink Rose and Anemone Flowers Frame Lively Bridal Wedding Design Pink Green Apricot.